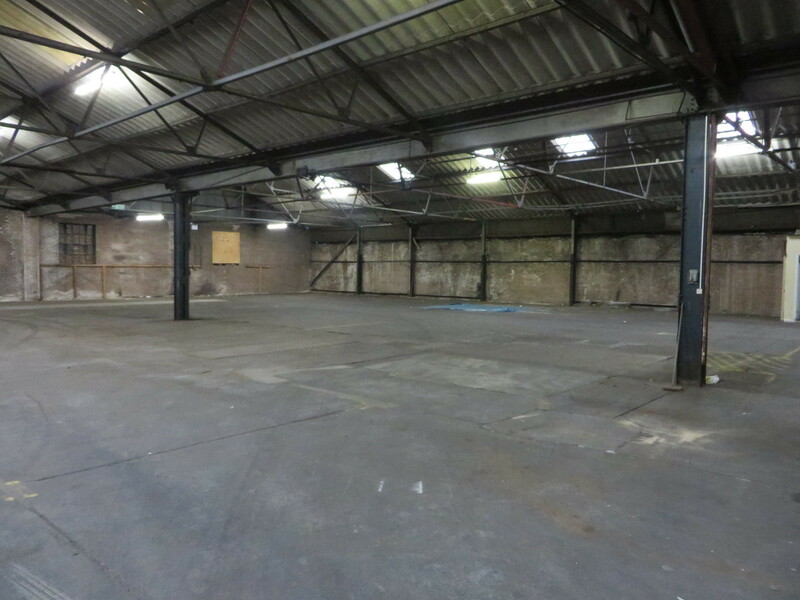 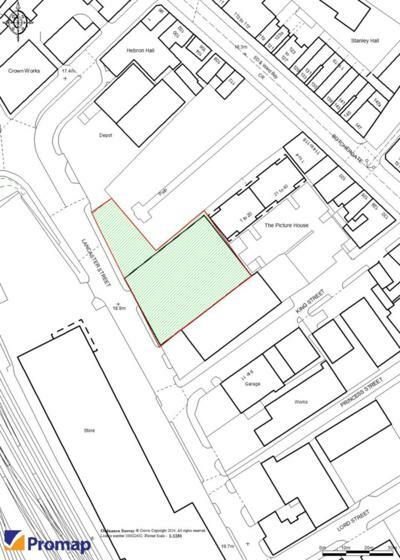 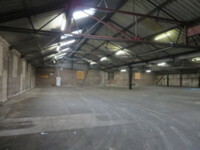 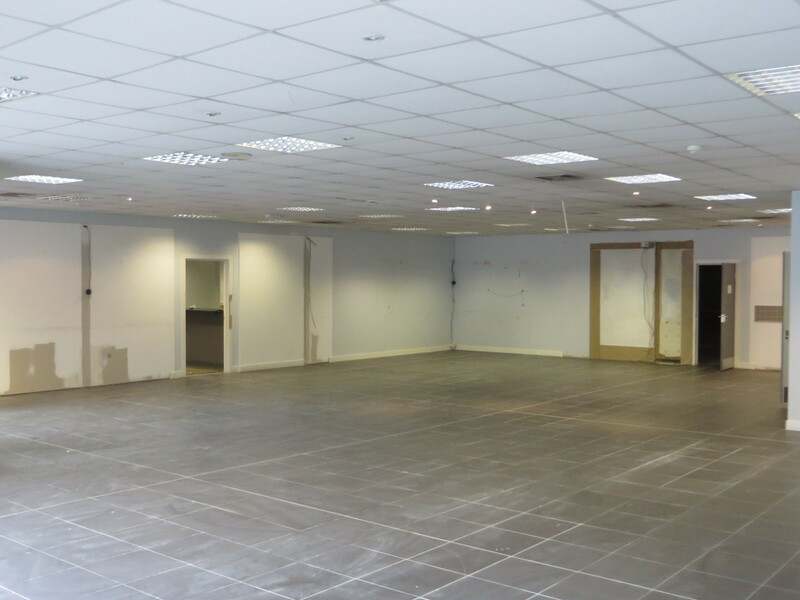 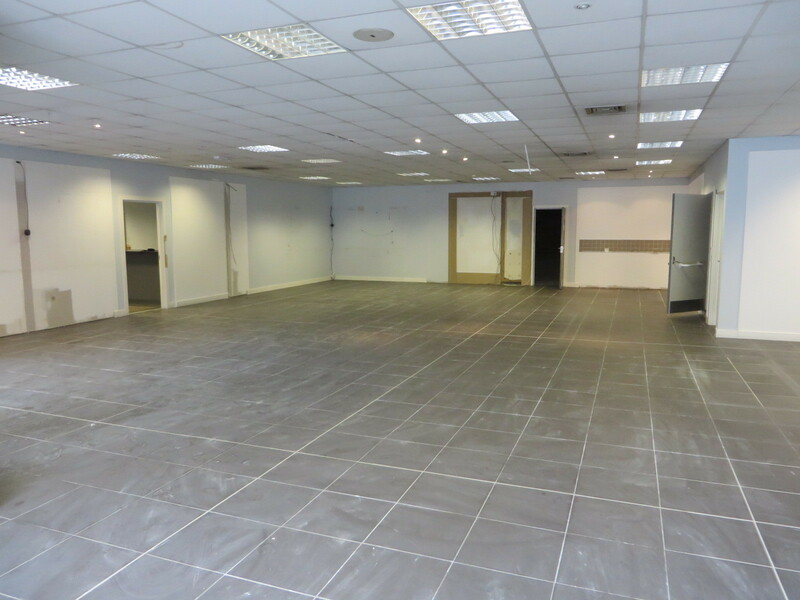 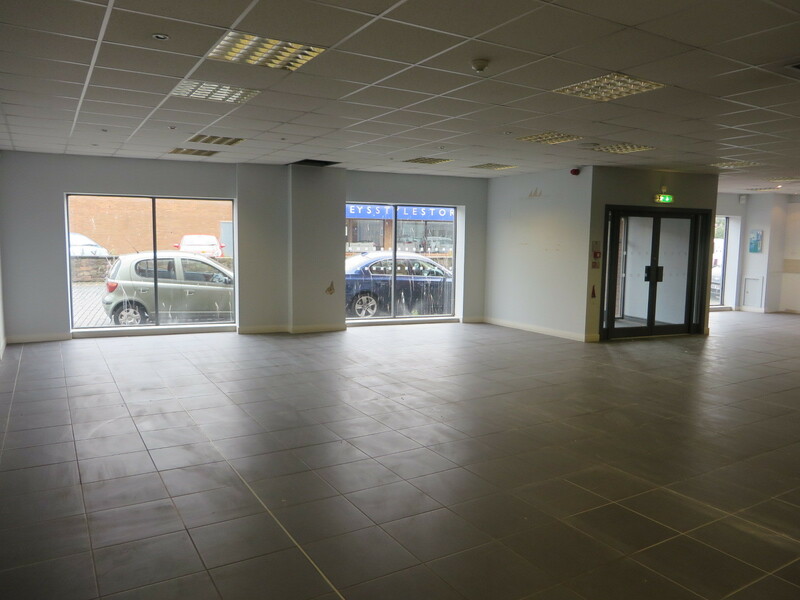 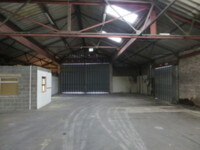 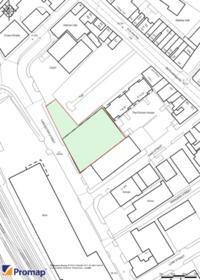 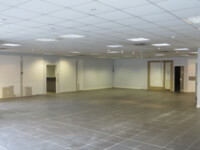 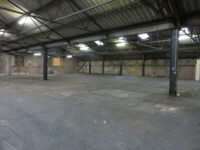 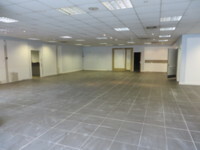 Opportunity to acquire or lease a substantial premises located close to the city centre. The property provides warehouse, showroom, office and car park facilities and is suitable for a variety of uses subject to planning. 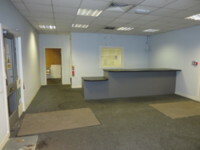 Nearby occupiers in the vicinity include: Vaseys, Carpetways and Edenside Carpets.